I’m personally not a coffee drinker (it sends me way too hyper) I’m an avid tea drinker. Like, 8 cups a day avid. However, I had a lot of fun doing this tag – so thank you Beth at reading every night for tagging me! Go and have a look at her answers by clicking on the link! The Winner’s Trilogy by Marie Rutoski: I have completed the first book (review to come soon) and am halfway through the second. Kestrel isn’t for everyone but I find her very intriguing. The series is insanely popular at the moment. This one threw me off a bit! The only thing I can think of is A Christmas Carol by Charles Dickens or The Grinch by Dr Seuss but mainly due to the films rather than because I / others read them at Christmas. I got to open the doors! 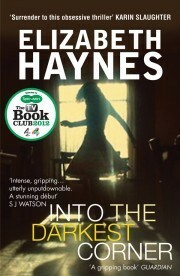 Into the Darkest Corner by Elizabeth Haynes: It is just so chilling! Lady Midnight by Cassandra Clare: Every bookstore I go into there are loads of her books. There was an entire table covered in just this one i the last Waterstones I entered. I tell myself I won’t read another of hers and yet I can’t help myself. It’s currently sitting on my coffee table ready to be read (It’s ridiculously big!). 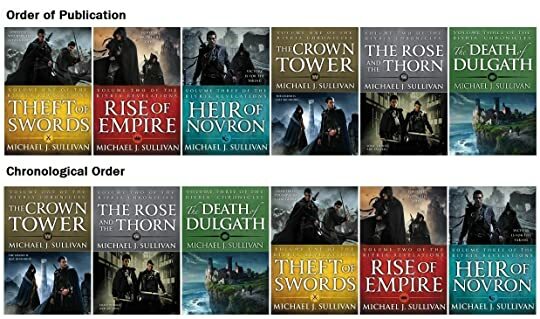 Riyria books by Michael J. Sullivan: A sarcastic theif/former assassin and an idelistic mercenary/brilliant swordman join forces. The results are amazing! 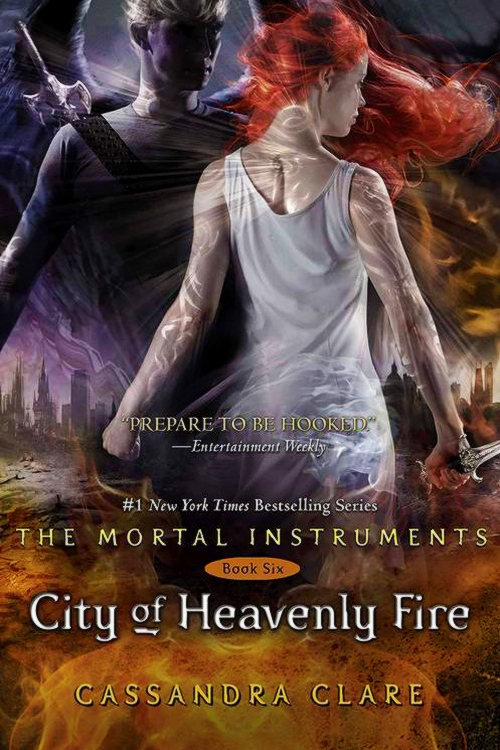 City of Heavenly Fire by Cassandra Clare: I invested so much into The Mortal Instruments series and this final one was ultimately just a fan pleaser. 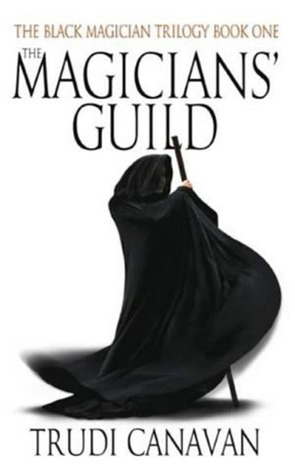 The Black Magician Series by Trudi Canavan: Just could not put them down! 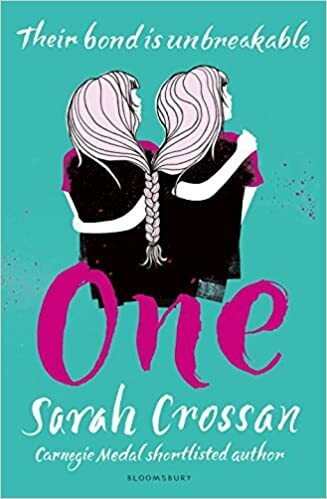 One by Sarah Crossan: I read this over the summer and it was an instant 5*. Definitely under appreciated. The Name of the Wind by Patrick Rothfuss: I love this book so much. The library just sounds amazing. Alice in Wonderland by Lewis Carroll: I own the beautify copy above by the Folio Society. Another thing that I also own a huge amount of merchandise for – mainly cups. If there’s anyone else out there who wants to take part, consider yourself tagged. Just send me a link to your post in the comments so I can see what your answers are. Can’t find what you’re looking for? Search my blog! Follow My Blog via Email. I Promise I Won't Send You Spam!